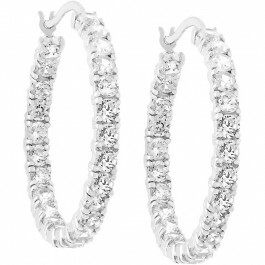 The possibilities are endless with these channel set round CZ eternity hoop silver tone earrings. 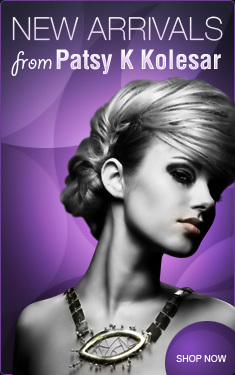 They match almost anything, subtle enough to wear everyday, but beautiful enough to make you shine. White Gold Rhodium Bond is achieved using an electroplating process that coats the item with heavy layers of rhodium, a close cousin of platinum that costs three times as much, which gives our jewelry a platinum luster.